Tervis Tumbler Promotion at Mote! 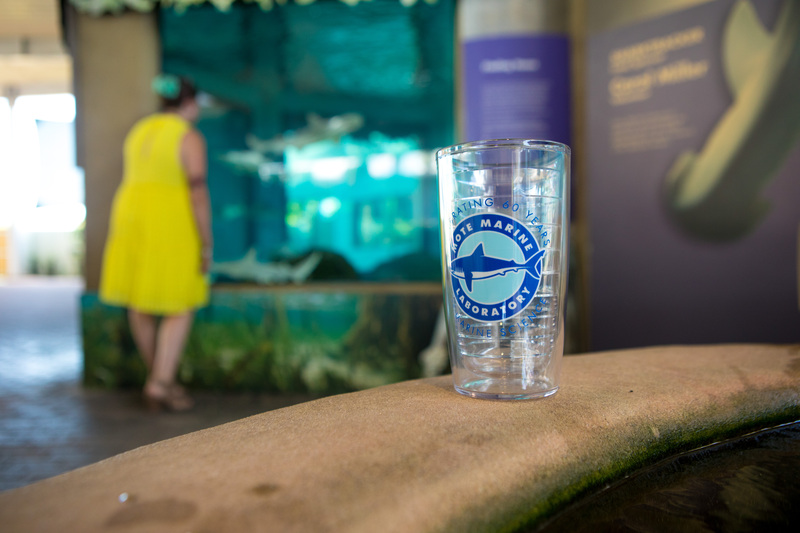 Grab your very own Mote Marine Laboratory Tervis Tumbler on Sunday, October 28, 2018 when you purchase a full-priced, single-day, adult admission to the Aquarium. While supplies last. Aquarium hours are 10 am to 5 pm. Learn more about visiting Mote here.